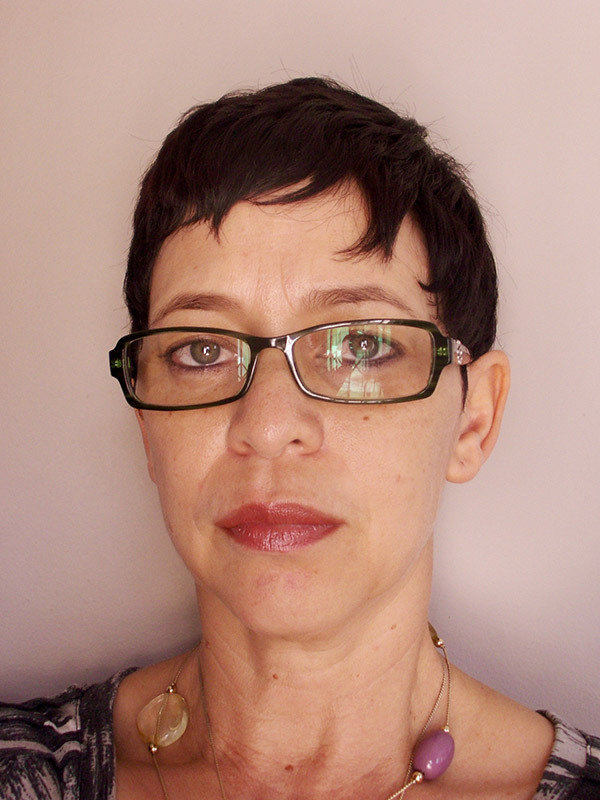 Loretta Feris was until recently Professor of Law in the Institute of Marine and Environmental Law at the University of Cape Town (UCT) where she taught natural resources law, pollution law and international environmental law. Since January 2017 she has been Deputy Vice-Chancellor (Transformation) at UCT. She holds the degrees BA (law), LLB and LLD from the University of Stellenbosch in South Africa and LLM from Georgetown University in the USA. Prof Feris is an National Research Foundation rated researcher and has published widely in the area of environmental law, including environmental rights, liability for environmental damage and compliance and enforcement of environmental law. She is a board member of Biowatch and Natural Justice and has until 2013 served on the board of the South African Maritime Safety Authority. She is a Law Commissioner of the World Conservation Union (IUCN) and a member of the IUCN Academy of Environmental Law where she served on the teaching and capacity building committee for three years.